This page is especially for you, the conference planner – whether with a Speaker’s Bureau, Association, public or private sector organization. In addition to outlines of Pamela’s keynote presentations, several up to date bios, audio-visual and room set-up requirements are included. Pamela tailors her presentations to each organization’s/group’s needs and well before an event Pam expects to speak with you and several people within your organization to understand how best to serve you. Thank you for your interest in Pamela’s presentations. Please click on the links below for full descriptions. Leadership Lessons from an Adventurous Life: How to Reduce Stress, Increase Engagement and Increase Creativity. Pamela Thompson, BN, MSc. powerfully connects with and skillfully engages her audiences. She is passionate about sharing her transformational stories, messages and actionable strategies on how to successfully navigate change, lead in uncertain times, and how to thrive in life and work. In addition to being a certified life and business coach, Pamela brings to her speaking a diverse background as a nurse, university professor, professional facilitator, project manager and consultant in North America, Latin America, Europe, Asia and Africa. She has gleaned a number of valuable leadership lessons from more than 25 years of consulting and managing in a variety of organizations and cultures. 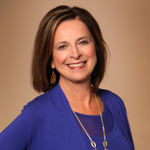 Pam is author of the #1 best selling book Learning to Dance with Life: A Guide for High Achieving Women based on her own journey, in-depth interviews and work with clients. 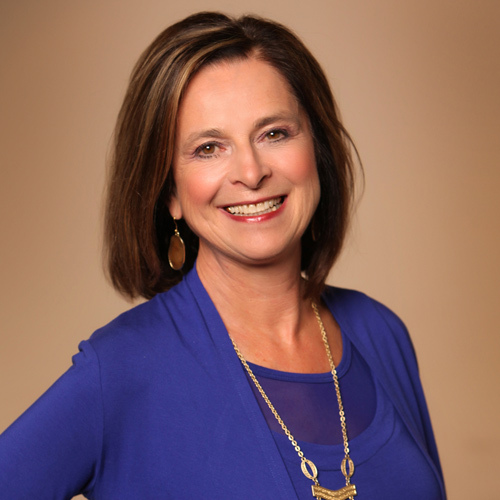 Pamela has created two successful management consulting businesses since the early 1990s, and is currently President of Creative Life Coaching & Consulting.